On July 21, 2011, LoveYourself was officially formed as a response to the alarming spread of HIV in the Philippines. And in just four years it has grown into a volunteer-powered movement that spreads love and positivity as a counter-force to the epidemic. 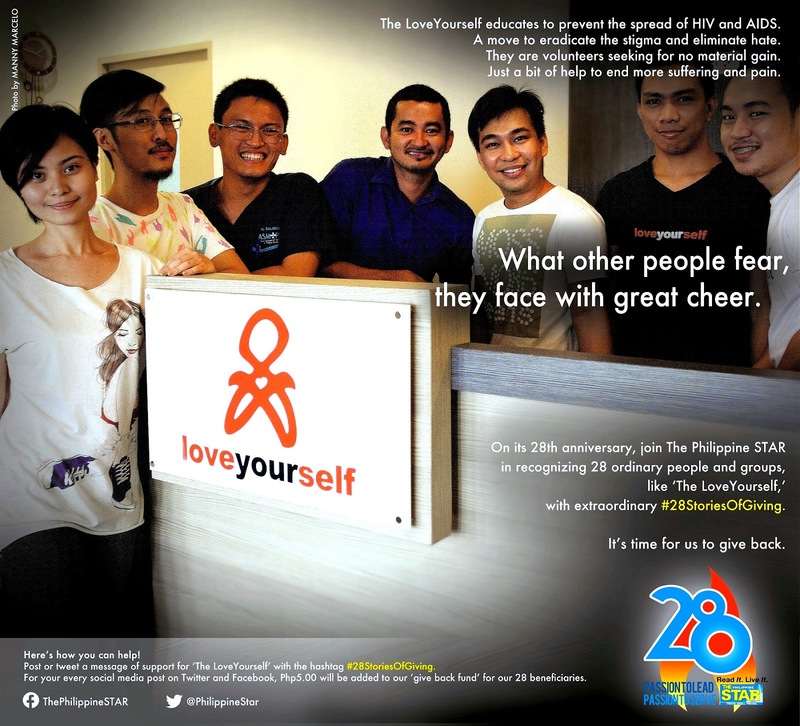 To date, LoveYourself has provided free HIV testing services and confidential counseling to thousands of clients through its two community centers, helping reclaim their confidence regardless of their status with an approach rooted in self-worth instead of fear. LoveYourself's efforts have been recognized as a shining success both locally, as a finalist in the 2014 Ten Accomplished Youth Organizations and through newspaper features, and internationally through recent visitations from the likes of the World Health Organization who want to find out what we are doing right. 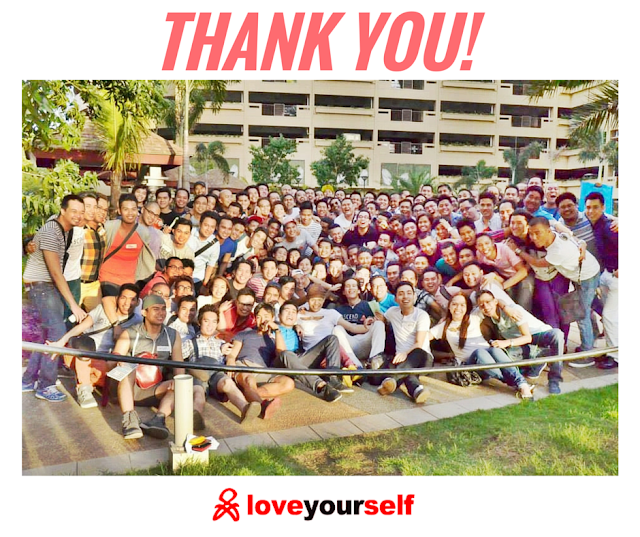 On this anniversary day, LoveYourself founder Vinn Pagtakhan has a special message specifically to its passionate volunteers, the "modern-day heroes" that keep the heart of LoveYourself beating stronger than ever. Gratitude. 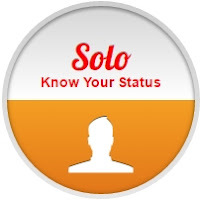 One word that will describe how I feel. It’s LoveYourself's 4th anniversary. So many things happened in the last 4 years. We were able to build a family from 1 to 6 to almost 700. We now have 2 clinics - Hub in Malate and Anglo in Mandaluyong - our community centers. The successful projects and events that we had from successful mass testings, parties, camps and cafe's. It has been and will still be a roller coaster experience diba - the fun and adventures, learning and growth, love and drama, love teams and break ups, optimism and negatrons, and above all the analogies syempre, the greater purpose and magnamity. 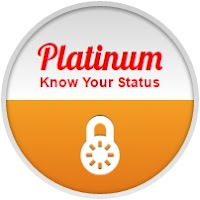 Butch, Bamba, Tony, Neil, Von, Antzy -- who have been with me in every step ever since LoveYourself started until now. Kuya Jun and Daddy Rod, Kuya Ken, Ninang Annie, Mother Marvi, Doc Eden, Mother Loyd, Jonaly Viray and mga fairygod mothers ng LoveYourself for the guidance and support. To my modern-day heroes, my dear dear lovers from our first batch of lovers (Originals), Next Gen (the mask), Synergy (retasong divas), Impetus (the horses), Vanguard (golden tutubi), Ignite, Ascend, Sensation, Absolute, Hiraya and the newest batch Bigkis, salamat sa oras, sa passion, sa tiwala, at sa pag-mamahal sa LoveYourself.